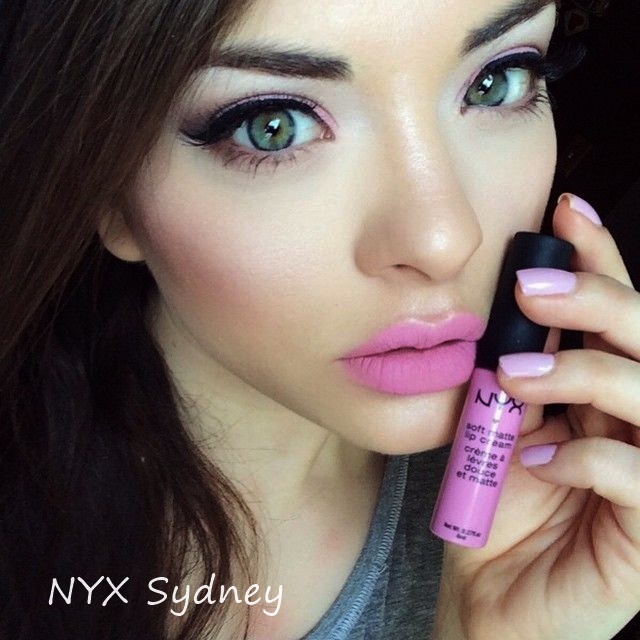 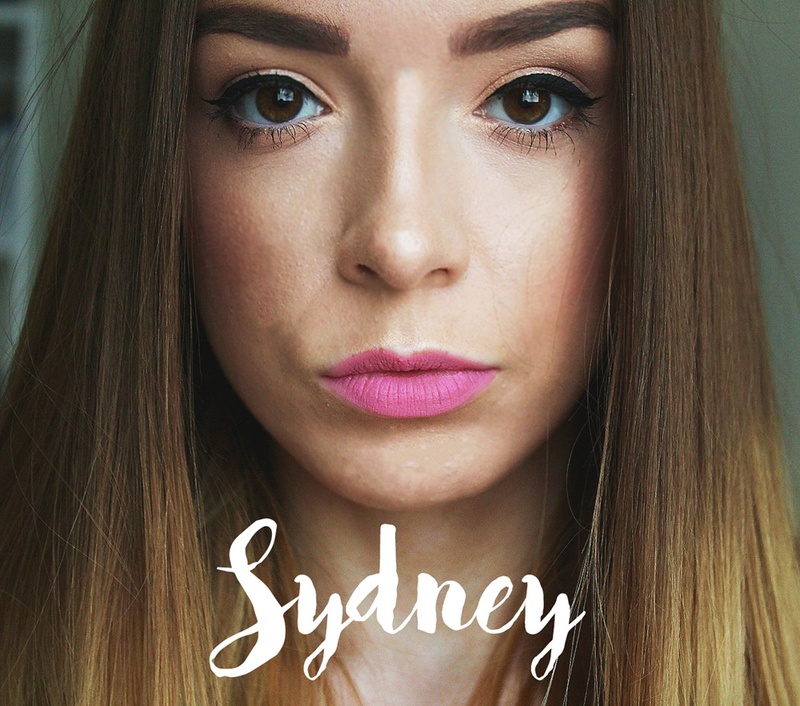 Envelope your lips in with NYX Soft Matte Lip Cream! 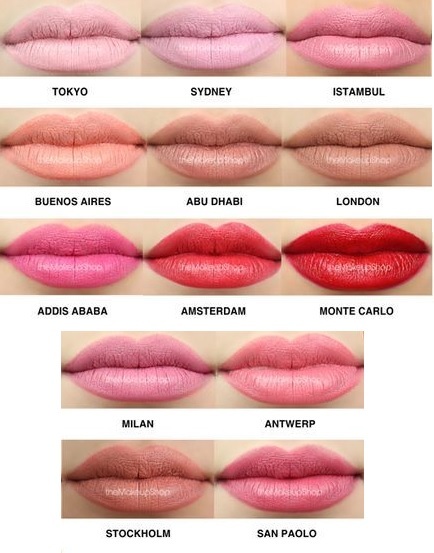 Velvety smooth Soft Matte Lip Cream delivers a burst of creamy color and sets to a stunning matte finish. 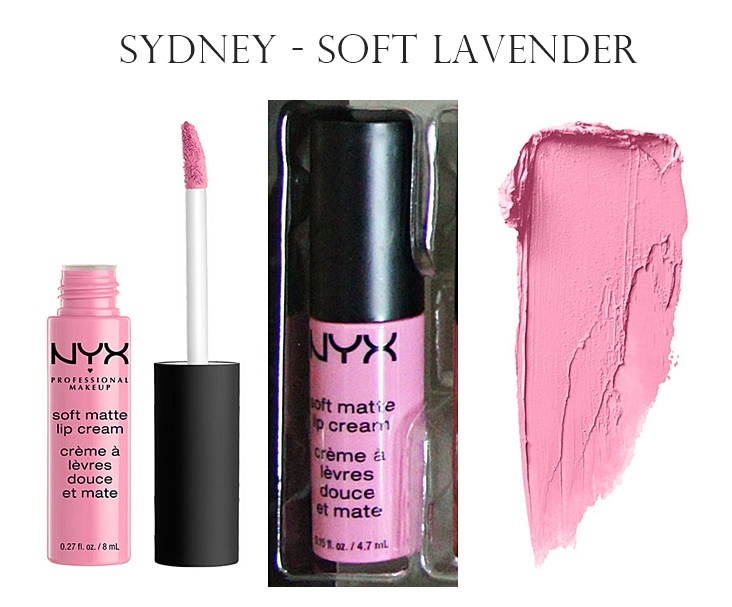 Surprisingly durable, lightweight and delightfully creamy, it’s no wonder this sweetly scented formula is a NYX fan favorite.